There are many things associated with Friday the 13th, including horror films, bad luck, phobias (paraskevidekatriaphobia). 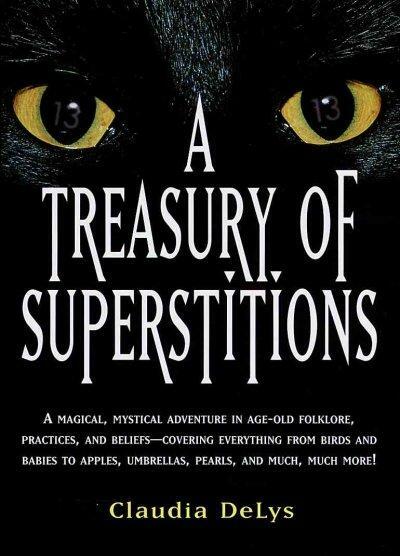 Historians believe that Friday the 13th comes from the number 13 being viewed as unlucky. But how did we get here? Many religious and cultural symbols revolve around the number 13’s predecessor. The number 12 is prominent in many religious faiths, including Buddhism, Christianity, Hinduism, Islam and Judaism. Even items that we use regularly come in dozens, including eggs, donuts, and flowers. 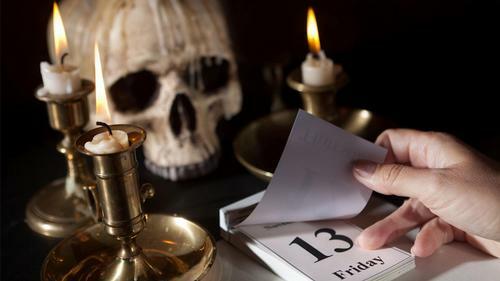 There is no exact date or time that tells us how Friday the 13th became taboo. 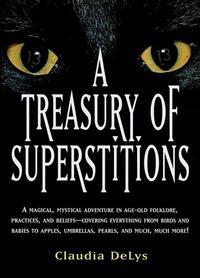 It’s believed that a historical event and a novel fueled the superstition. On Friday, October 13, 1307, King Philip IV arrested Knights Templars to avoid paying a debt he owed from a war. In 1907, Thomas W. Lawson published a novel titled Friday, the Thirteenth, in which a stock broker uses the date as a way to cause a panic on Wall Street. On Friday the 13th, some will avoid black cats, walking under ladders, and stepping on cracks. However, you shouldn’t avoid checking out what’s available in the Free Library’s catalog!